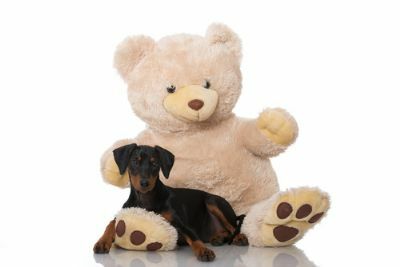 Although we haven't got anything quite as big as this one, we do have some great plush toys for your dog to enjoy. 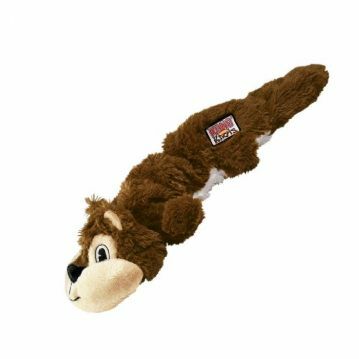 Always monitor their playtime carefully in case they show an interest in removing the stuffing. 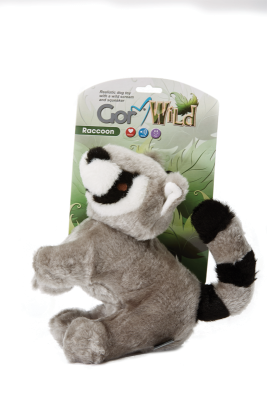 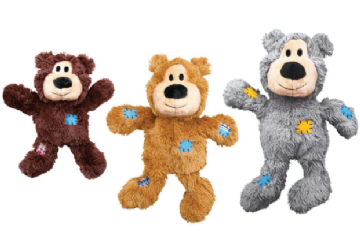 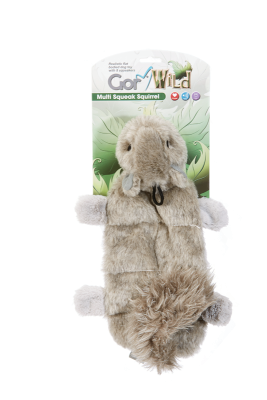 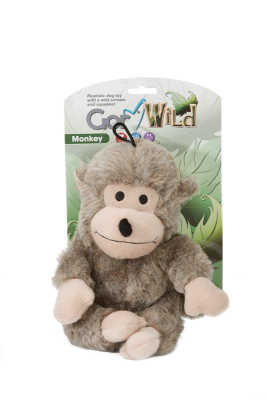 Many of our soft toys are noisy as well - great for those dogs who love to make them squeak.